Let’s be honest; cleaning is an exhausting job – unless you’re the one who gets a great deal of satisfaction from it. Cleanliness is something that is very important for all of us, but many of us find the process of cleaning boring. Planning to move to a new place? Are you vacating your rental home? 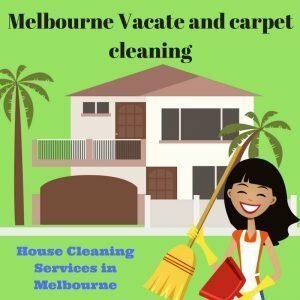 If yes then it is crucial for you to clean your home rental before leaving so that another tenant can easily get into the house. 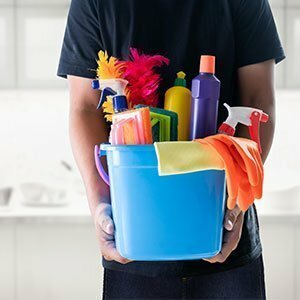 Cleaning can be a time-consuming and tedious task. 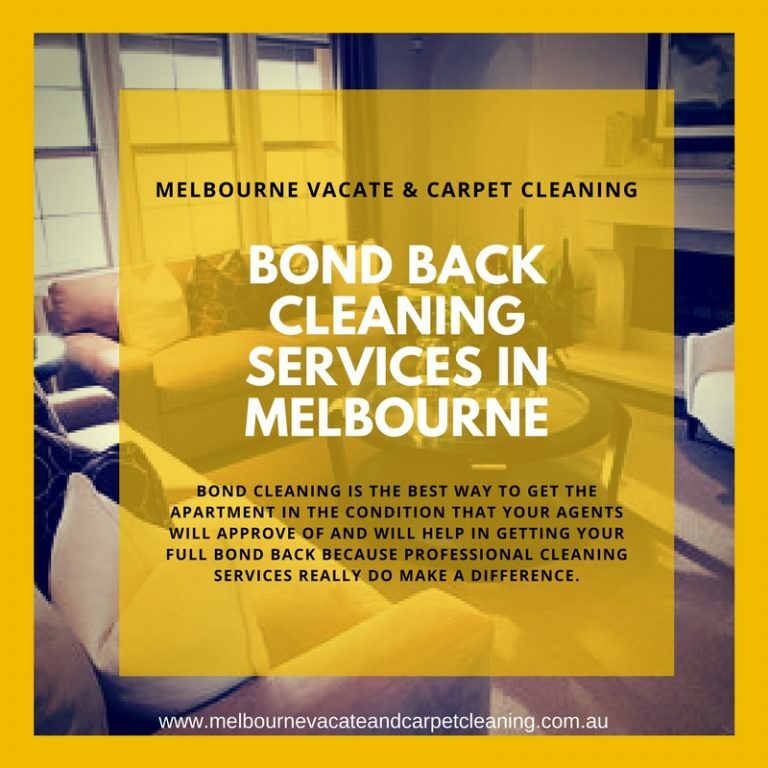 If you are reading this, that surely means you are about to vacate your house and are looking for the bond back cleaning in Melbourne. Clearly no one would be interested in losing a bond amount that is equal to the 4 weeks rent. 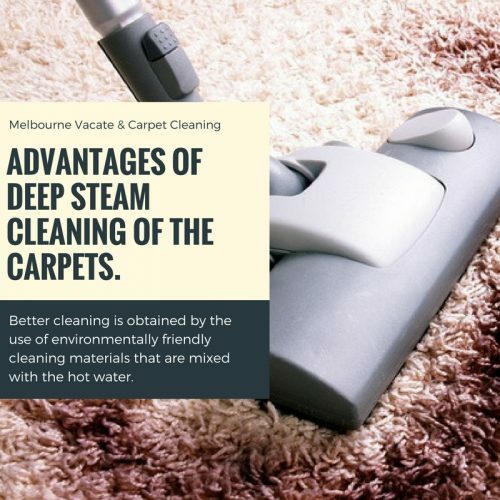 There are many advantages of deep steam cleaning of the carpets. 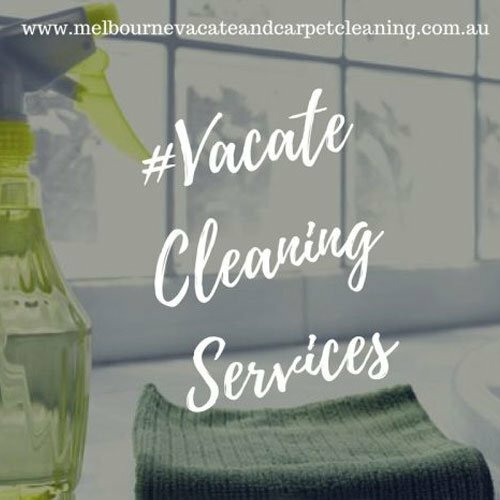 A lot of people aren’t aware of how cost effective carpet steam cleaning in Melbourne is as compared to the regular dry cleaning methods.